Each holiday season, Mickey and his friends celebrate the season on several special nights with exclusive entertainment and a holiday-themed parade starring Santa Claus. Tickets remain available for this evening, but the final night tomorrow is now sold out. 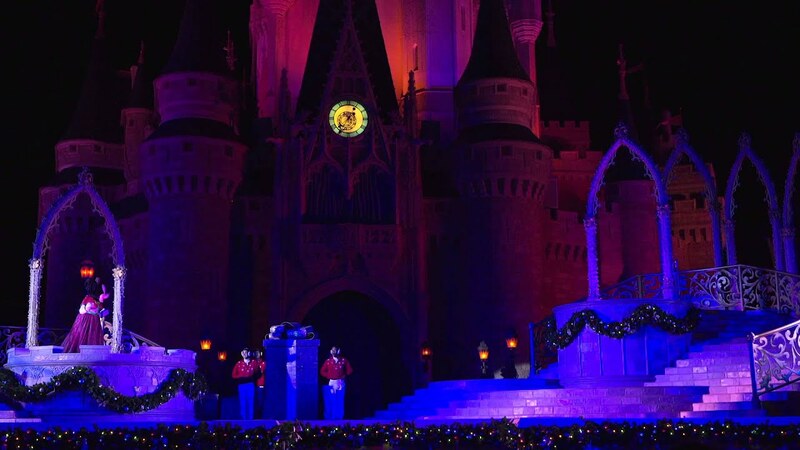 Four Christmas Party nights have sold out so far this year at the Magic Kingdom. The second Magic Kingdom Christmas Party has now sold out. I will just hit the highs and lows, my family has been to this event several times over the course of two decades, just rarely enough to forget why we prefer the MNSSHP, and try it again. First off you need to know this: If you are going to be at Disney within a couple of weeks of Christmas just about everything they do for the party will be done during any old regular day. Highs: It is festive, "Christmas-y", and all that jazz. Lines for attractions are shorter, the weather is more often than not pretty perfect. They do throw out some unusual characters, although they have skimped on this the last few years, and the parades and fireworks are great. Snow on Main Street is cool. Lows: Expensive ticket for very little "extras". Dance parties are fun but it's a way to do something "extra" for very little cost to Disney. They used to do a few unique shows, not so much anymore. There is just very little wow factor or difference in a typical day during the Holidays at Disney to make this worth paying for. I went to Mickey's Very Merry Christmas Party 12/18/09. 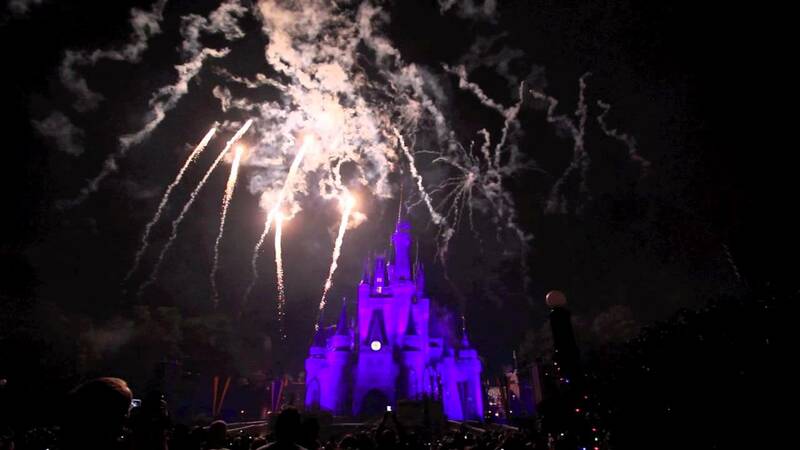 This was my first time ever at Disney, and I must say it was very magical and that night I was a child again! The castle lighting, fireworks and parade were awesome, we also rode a bunch of rides, I screamed with laughter and didn't wait in one line for anything. A first class event and I would recommend it to anyone, especially people with kids. I am looking forward to returning next year. I am a big fan of MVMCP, I love the atmosphere durning the christmas season, and it seems everyone is in great spirits. Can't wsait for my next trip Nov/Dec 09. Mickey's Very Merry Christmas Party is a family favorite. We love the festive atmosphere, great shows, the Christmas parade and the short lines for rides. 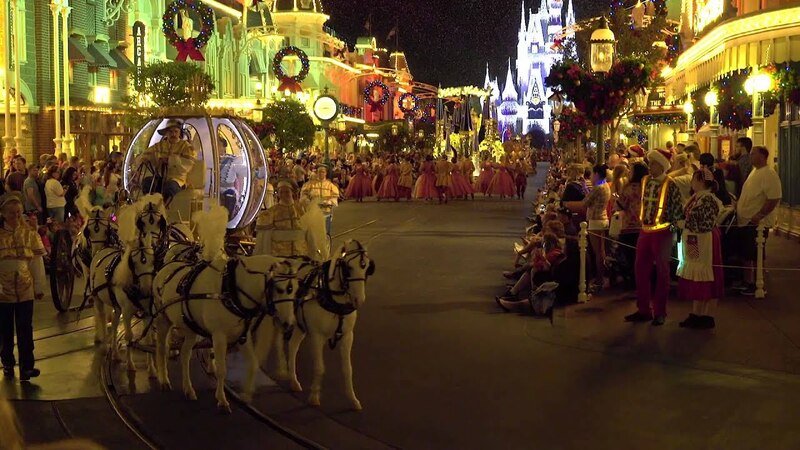 Guests can experience "Mickey's Once Upon a Christmastime Parade", the holiday-themed fireworks spectacular, "Holiday Wishes--Celebrate the Spirit of the Season," during a special after-hours party inside the Magic Kingdom theme park. The event features live Disney character stage shows, like "Mickey's Most Merriest Celebration" "A Totally Tomorrowland Christmas" Show, character greetings, cookies and cocoa, and even "snow" on Main Street, U.S.A. Plus, the most-popular Magic Kingdom attractions are open to party guests. A Frozen Holiday Wish - 6:15pm, 8pm. Celebrate the Season - 7:30pm, 10:05pm, 11:20pm. Advance Sales Pricing is available for all events except 11/20, 11/29, 12/4, 12/11, 12/17, 12/18. For events on these dates, only Same-Day Sales Pricing applies. Specially priced tickets are available to Disney Vacation Club Members and Passholders with the following Annual Passes: Premier Annual Passport, Premium Annual Pass, Annual Pass, Seasonal Pass, Weekday Select Pass, and Epcot® After 4pm Annual Pass for the following event days: 11/8, 11/10, 11/12, 11/13, 11/15, 11/17, 11/19, 12/1, 12/3, 12/8. Specially priced tickets MUST be purchased in ADVANCE. Advance Sales Pricing is available for all events except 11/21, 11/30, 12/5, 12/12, 12/18, & 12/19. For events on these dates, only Same-Day Sales Pricing applies. Specially priced tickets are available to Disney Vacation Club Members and Passholders with the following Annual Passes: Premier Annual Passport, Premium Annual Pass, Annual Pass, Seasonal Pass, Weekday Select Pass, and Epcot® After 4pm Annual Pass for the following event days: 11/7, 11/10, 11/13, 11/14, 11/16, 11/20, 12/2, 12/4, & 12/9. Specially priced tickets MUST be purchased in ADVANCE. Passholders may purchase discounted tickets for themselves and up to three (3) Guests. DVC Members may purchase discounted tickets for themselves and up to five (5) Guests. Advance Purchase pricing is available for all events except 11/22, 12/6, 12/13, 12/19 & 12/20. For events on these dates, only Same-Day Sales Pricing applies. Specially priced tickets are available to Disney Vacation Club Members and Passholders with the following Annual Passes - Premier Passport, Premium Annual Pass, Annual Pass, Seasonal Pass, Weekday Select Pass, and Epcot After 4pm Annual Pass for the following event days: 11/8, 11/11, 11/14, 11/15, 11/17, 11/21, 12/1, 12/3, 12/5 & 12/10. Call (407) WDISNEY or (407) 934-7639 for tickets. Mickey's Very Merry Christmas Party requires a separate admission ticket. Entry to the Magic Kingdom begins at 4pm with your event ticket. NOTE: Times are subject to change, so always check with the in-park times guides on the day of your event. Event hours: 7:00 p.m. – 12:00 a.m. Annual Passholder and DVC Member discounts are not available on 7 Dec, 10 Dec, 12 Dec, 14 Dec, 16 Dec, 17 Dec, 19 Dec.
Advance purchase discounts are not available on 7 Dec, 10 Dec, 12 Dec, 17 Dec, 19 Dec. Annual Passholder and DVC Member discounts are not available on 20 Nov, 29 Nov, 1 Dec, 4 Dec, 10 Dec, 11 Dec, 13 Dec, 15 Dec, 17 Dec, 18 Dec.
Advance purchase discounts are not available on 29 Nov, 4 Dec, 11 Dec, 17 Dec, 18 Dec.
Nov. 10, 11, 14, 16, 20, 21, 30; Dec. 2, 4, 5, 7, 9, 11, 12, 14, 16, 18, 19. Admission to this event requires a separate ticket. Guests can visit disneyworld.com/holidays or call 407/W-DISNEY now for advance tickets and information.